November 1st. No matter how hard we might try to avoid the inevitable, the holidays will soon be upon us. Why not take the stress out of cooking Thanksgiving this year? Why not let Your Kitchen Table take care of the turkey, the dressing and even a breakfast casserole for that morning? It might sound too good to be true, but it is not. For many of us family members will arrive that we have not seen in months. College kids are home to spend time with family and perhaps, you even work a fulltime job and the last thing you want to do is cook all day! Your Kitchen Table provides a delectable meal that the entire family will enjoy at an extremely affordable price. Why not check out the menu today and start a brand-new holiday cooking (or should we say non-cooking) tradition with Your Kitchen Table. The June menu is up and ready for for your orders. If you have not looked at what we are offering, here is the menu in all its glory! We kick off the month with juicy skirt steak fajitas will all the fixings, including tortillas, fresh made salsa, sour cream and cheese. This is going to be a crowd pleaser. So, you might want to go ahead and order the full order. The week of June 13 we will be delivering a delectable turkey tetrazzini to you. This meal will also include a seasonal vegetable medley. YUM is all we can say! Following that is one of our most well received meals … EVER. The graveyard mojo pulled pork sliders are back! Complete with Hawaiian rolls, broccoli slaw and the most incredible macaroni and cheese you have had in a long time. Think like grandma made! It’s hard to beat that week. But, get ready for the last week of June when we will have an all-time favorite: bone-in lemon pepper chicken breast with a Caesar salad and fresh bread. If that wasn’t enough, our grill pack that Friday will consist of pork ribs with the most amazing apple/jicama slaw you have ever tasted. Oh, and there will also be roasted corn. Remember, Your Kitchen Table was solely created for the purpose of allowing families to spend more time together ... around the kitchen table. Our gourmet meals are the perfect dinner for all members of the family, including the kids and even the pickiest of adult eaters. Our delivery and easy warming directions, make our meals the highlight of the week for families throughout Cobb and will make planning summer meals the easiest it has ever been! Next weekend we will celebrate the start of summer and enjoy the long Memorial Day weekend! For most of us, this weekend will involve some type of grilling outdoors. And thanks to Your Kitchen Table, this chore just got a whole lot easier! We told you several weeks ago this amazing offering was coming and now it’s here! For only $50 you can feed four to six people with our amazing grill pack. What’s included? We are glad you asked! The Memorial Day Grill Pack includes our famous marinated flank steak, grilled veggies, and baby red roasted potatoes with rosemary finishing oil. All you need to provide are the guests and the beverages. But you must move quickly to order this amazing meal as the deadline is this Friday, May 18. 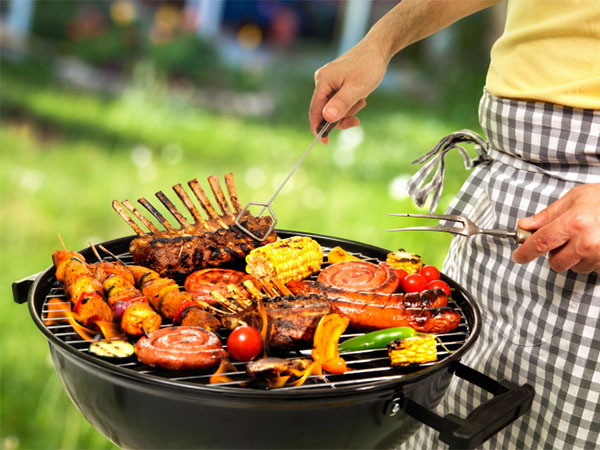 Hop on line now and place your order for perhaps the easiest Memorial Day Cookout ever! Grill packs can be delivered or picked up Thursday afternoon or early Friday, just in case you are taking your grill pack to the beach. And in that case, we are going to be extremely jealous! For months, we have heard that you all wanted healthy meal options, and we are excited to announce we are now fulfilling those wishes! This month we are offering menu items such as marinated chicken, onion, pepper and mushroom kabobs, as well as marinated salmon with roasted broccoli and orzo with basil pesto! Got your attention? We thought so! Our healthier meals are not only delectable, but did you also know eating healthy is simply better for you? According to eatinghealthyfoods.org, making wise menu choices can help you have more energy, increase your immunity, help you look better and possibly even live longer! Not to mention the great example you are setting for your children. Your Kitchen Table is excited about these new menu items and hope you are too! Make sure to order today for the rest of May and be on the lookout for menu offerings in June. Grill Packs are Here this Month! We don't know about you guys, but we are loving these warmer temperatures and gorgeous days. The days roll into relaxing evenings on the deck and that can only mean one thing ... it's time to grill! With the help of Your Kitchen Table, this summer grilling is going to be easier than ever before thanks to our brand new grill packs. The first grill pack will be offered on Friday, May 25, just in time for Memorial Day weekend! 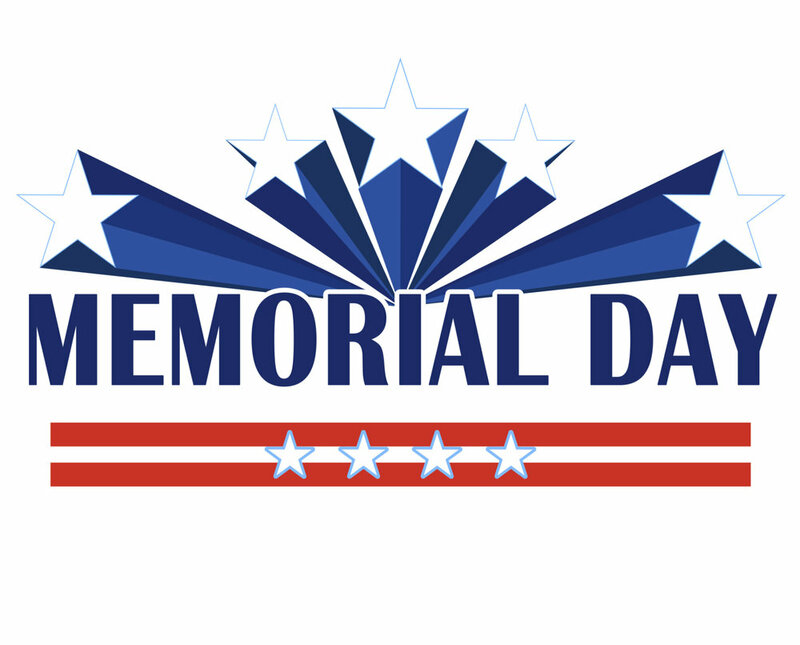 The Memorial Day Grill Pack will include our extremely popular marinated flank steak, grilled veggies and baby red roasted potatoes with rosemary finishing oil. Sound good? Yes, we thought so too. Please get your order in now as we feel confident this meal will be a sell out. Also make sure you are checking us out on Facebook each Tuesday evening for Cocktails and Mocktails! Learn great new drink recipes and enjoy watching us how to video ourselves.